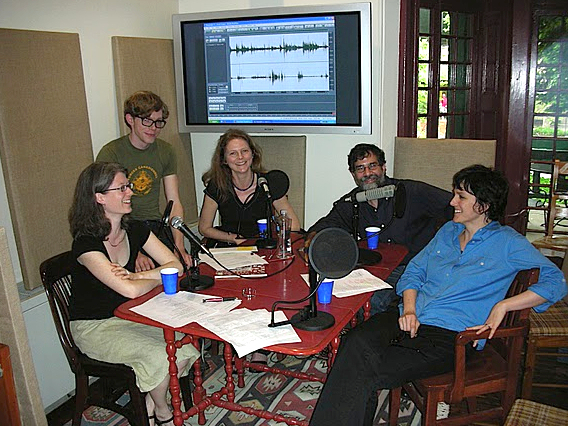 Julia Bloch, Dee Morris, and Annette Debo joined Al Filreis for this extended episode of PoemTalk, and their task — to give a sense of the whole of H.D.’s lyric epic Helen in Egypt through a discussion of five selected small parts — certainly pushed at the limit of PoemTalk’s scope and mode. But afforded an extra fifteen minutes of air time, and given what we like to think is a careful selection of poems, we hope and expect that new readers of this modernist epic — this radical revision of the Helen myth — will be intrigued enough to purchase a copy of the 304-page New Directions volume and explore further for themselves. And even those experienced with the open-ended ways of this long poem will find something new in these expert responses to each other and to Al’s questions. The first three poems are sections 6, 7, and 8 of Palinode, Book One, pages 11–17 in the book — where (in all three) Helen is encountering Achilles in Egypt (not in Troy); they are near the ocean, on the coast in the dark. Then we move to a section later in the work, section 3 of Palinode, Book Four (pages 53–54 in the book). The speaker here is apparently Achilles, and he is recalling what happens to him when he met Helen’s gaze as she (or her specter) stood on the ramparts of Troy. Finally we discuss a poem near the very end of the book — section 7 of Eidolon, Book Three (pages 251–52 of the New Directions edition). Here the speaker uses the third person and seems to speak from Achilles’s point of view; this beautiful poem makes a notable distinction on the matter of Helen’s beauty. 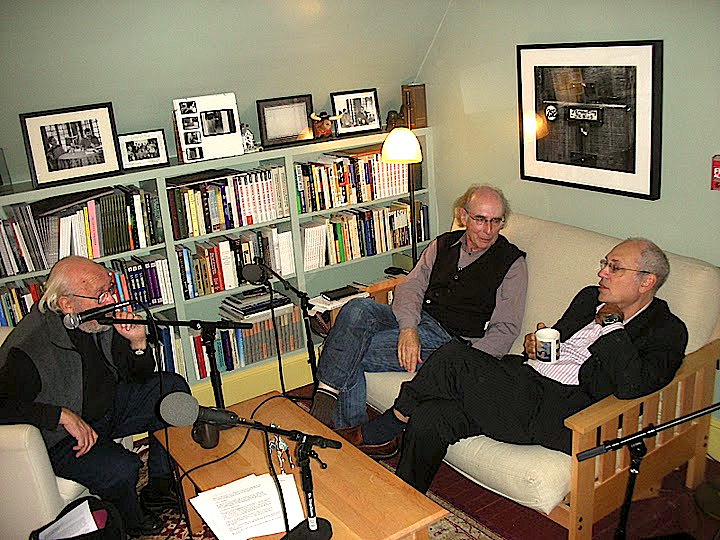 BONUS TRACK: PoemTalk proudly presents an additional recorded conversation about H.D. featuring Annette Debo, Dee Morris, and Julia Bloch. With Al Filreis they discuss H.D.’s version of imagism, with a look in particular, toward the end, at the poem “Sheltered Garden.” Here is a link to the text of that poem, and here is a link to the recording of this additional discussion. PoemTalk this time was engineered by Chris Martin and edited by Allison Harris. Special thanks to Annette Debo for making the long journey from western North Carolina to join us at the Writers House for these conversations. 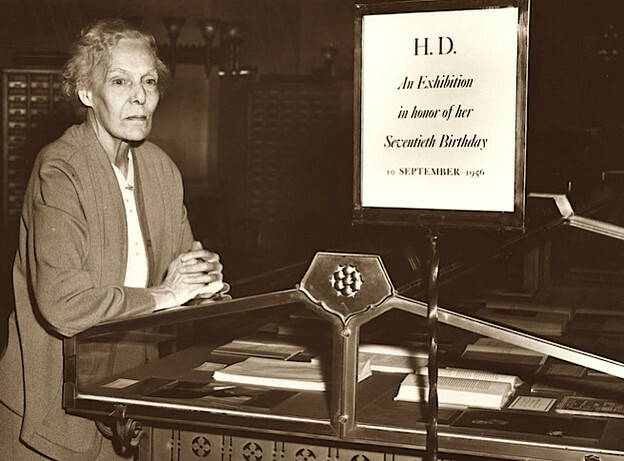 We recommend to all Annette’s scholarship on H.D., for example The American H.D. and her edition of Within the Walls and What Do I Love? How did we greet each other?